Ancient forests from the beginning of time. Eucalypts and Blackwoods as far as the eye can see. Reflective and undisturbed lakes. Wide spread rivers leading to wild turbulent oceans. Breath-taking views amid perfectly pristine air. 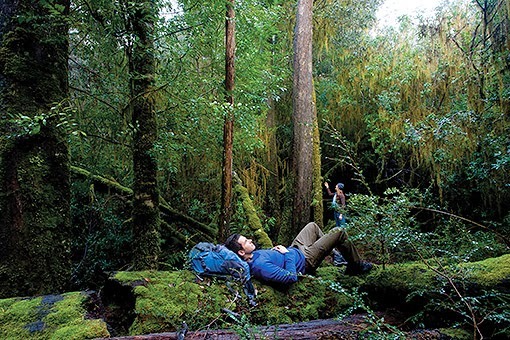 Cool temperate rain-forests and spectacular wild coastlines. 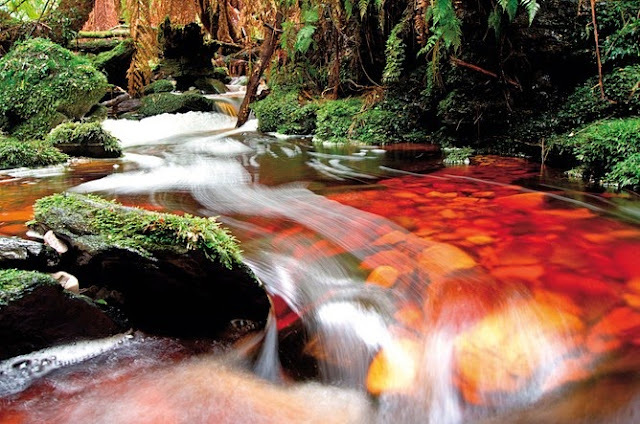 This is the Tarkine! 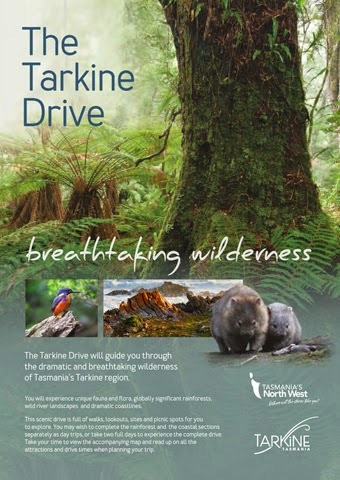 The New Tarkine Drive Brochure is now available for viewing or download at http://www.stanley.com.au/visitor-guides/ It is also available from the Stanley Visitor Centre 45 Main Rd Stanley.